Team Henry was the successful bidder for this FHWA, HUBZone competitive contract consisting of the rehabilitation of approximately 4.3 miles of Wildlife Drive (Route 11). Of significance the contract also included the demolition and replacement of two new water control structures in a marine tidally influenced environment. 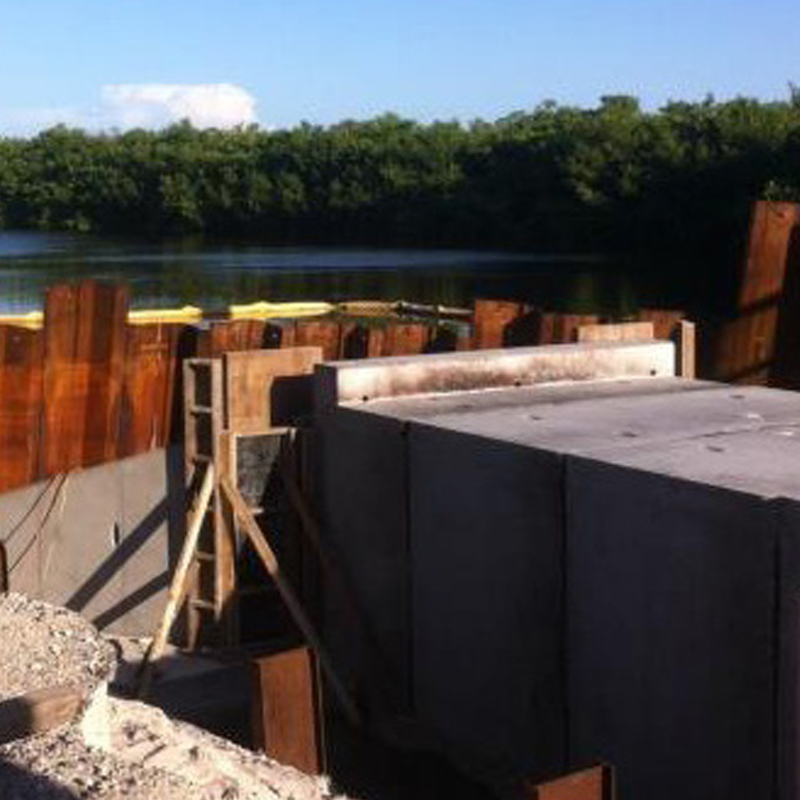 Structure were precast box culverts 45’ X 8’ X 10’ and the other 40’ X 4’ X 8’ which controlled tidal equilibrium between the Back Bay and open water. 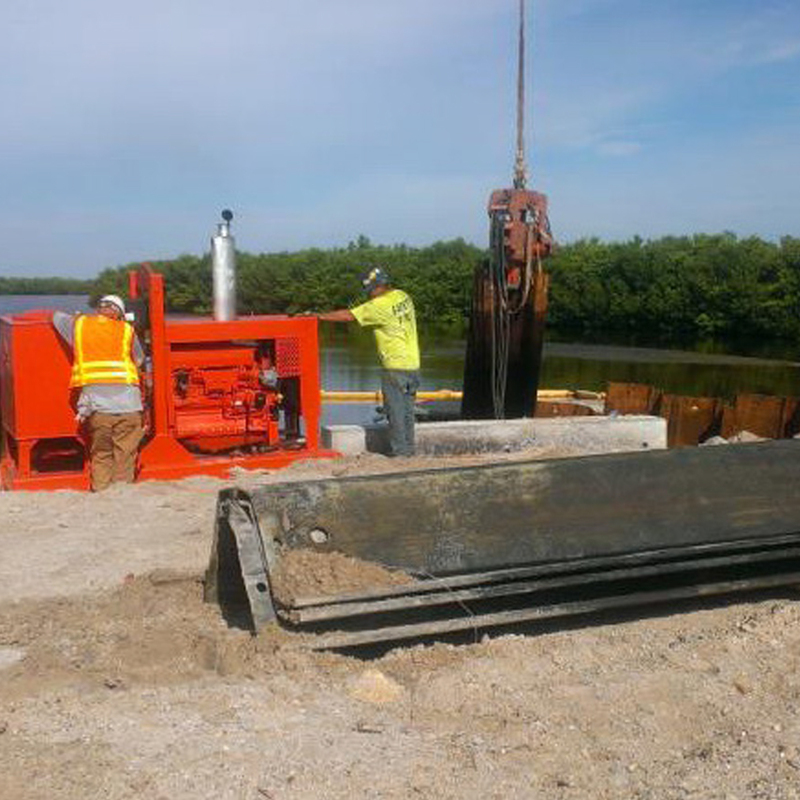 Integral to the project were coffer dams, well point dewatering. A new fishing platform and railing were also a part of the improvements included.